This month's edition of The Weekend Gourmet Dines Out is a long-distance version. 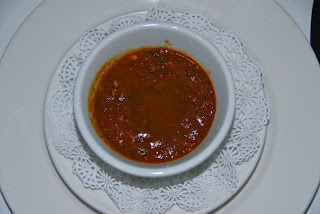 I normally focus on local San Antonio restaurants, but we had a very special dining experience in New Orleans last month that was so amazing that it earned its very own spotlight post! 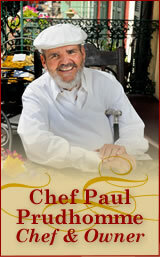 Louisiana chef Paul Prudhomme and his namesake restaurant K-Paul's Louisiana Kitchen are New Orleans legends. 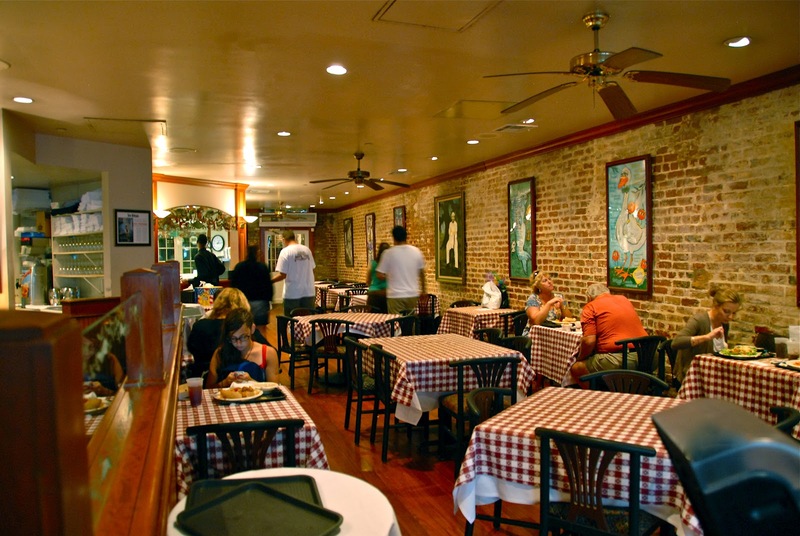 They've been serving amazing authentic Cajun/Creole food in the French Quarter since 1979. Food lovers everywhere have Chef Paul to thank for inventing the process of blackening foods like blackened redfish. When we visited New Orleans last month to do the research for my Food Lovers Weekend in New Orleans series, I contacted K-Paul's to see if we could pop by and feature their delicious gumbo in our article. 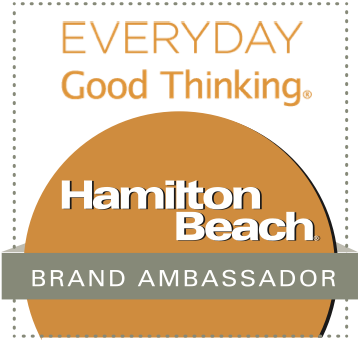 Brenda Prudhomme-Miller is Chef Paul Prudhomme's niece, as well as K-Paul's Accounting Manager. She invited us to stop by for gumbo on the Saturday of our trip. We arrived just as the doors opened at 1100 and were warmly greeted by Ms. Brenda and her husband, Executive Chef Paul Miller. They escorted us to the large Chef's Table in the back of the restaurant, which was located just outside of the kitchen. While we ate, we had a full view of the kitchen through large windows. After chatting Ms. Brenda and Chef Miller for a few minutes, they told us that not only were they bringing us gumbo to try...they were going to bring out most of the items on that day's lunch menu for us to try! For the next two hours, we dined on a variety of delicious menu items and visited with our gracious hosts. The experience was amazing...it was like having a relaxing meal with close friends! K-Paul's Dining Room is very welcoming, with wood floors and plenty of space to seat hungry visitors! 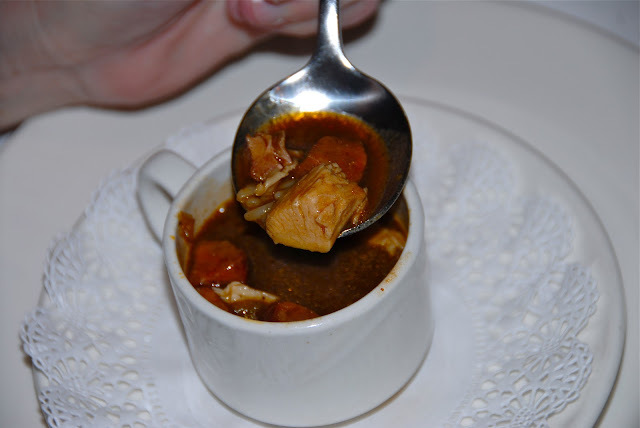 We started off our meal by sampling demitasse cups of two kinds of soup: their legendary chicken and andouille sausage gumbo and turtle soup. I'll admit that I was a bit leary of trying turtle, but Chef Miller explained that it is ground and combined with hamburger meat before being added to the soup. 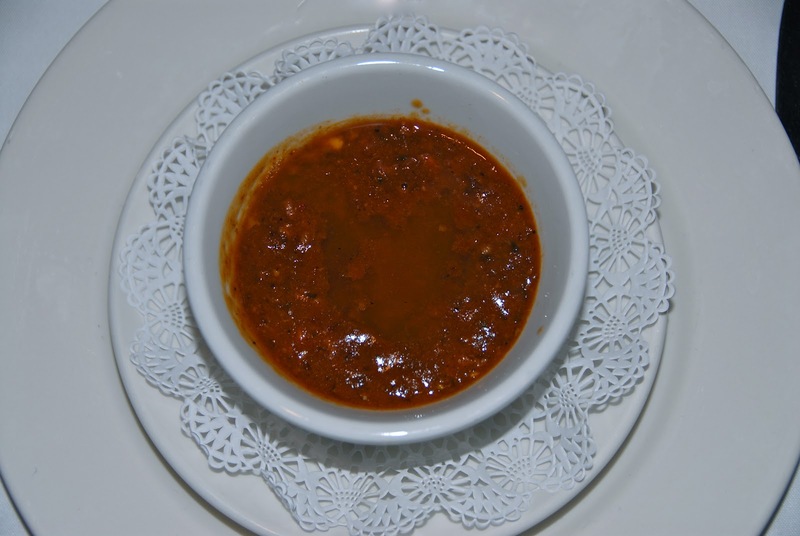 Turns out, I had nothing to fear: the turtle soup was rich and delicious! The gumbo was just the way I like it: a rich and spicy roux and lots of flavorful chicken and spicy sausage. The soups were accompanied by shrimp po-boys: spicy, crispy fried shrimp inside perfectly baked French bread and "dressed" with mayo, lettuce, and tomato. One of my favorite gumbos: Chicken and Andouille Sausage Gumbo. 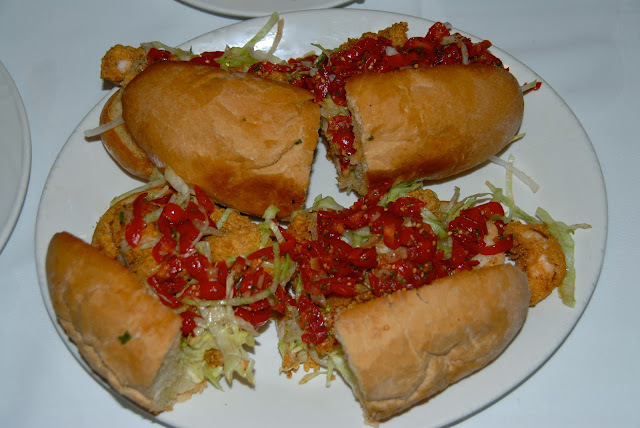 Shrimp Po-Boy filled with spicy fried shrimp. This was served "dressed" with mayo, lettuce, and tomatoes. 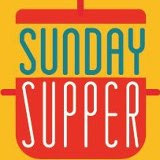 Next out of the kitchen were entrees and some of their signature side dishes, all served family style for easy sharing. We tried Veal Grillades with Cheddar Grits, Shrimp and Corn Maque Choux, and Chicken and Waffles. It was all delicious! 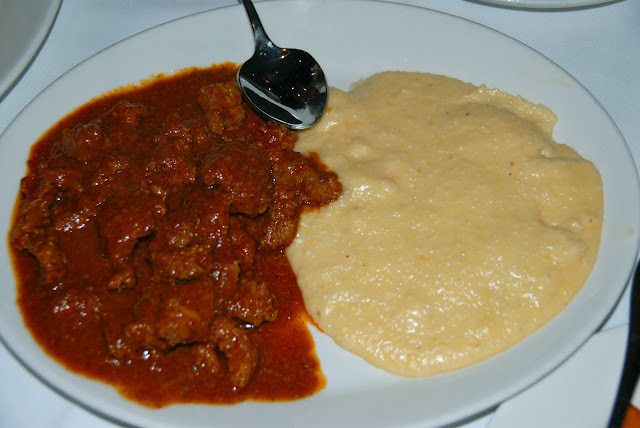 The veal was tender from roasting in a tomato-based sauce, and the grits were cheesy and oh-so-rich. The maque choux was amazing: sweet shrimp was complemented with fresh sweet corn and combined in a spicy sauce. The chicken and waffles was also good...so good that we didn't remember the cardinal rule of food bloggers: take a picture before someone cuts into the food! Tender, juicy veal grillades served with creamy cheese grits. 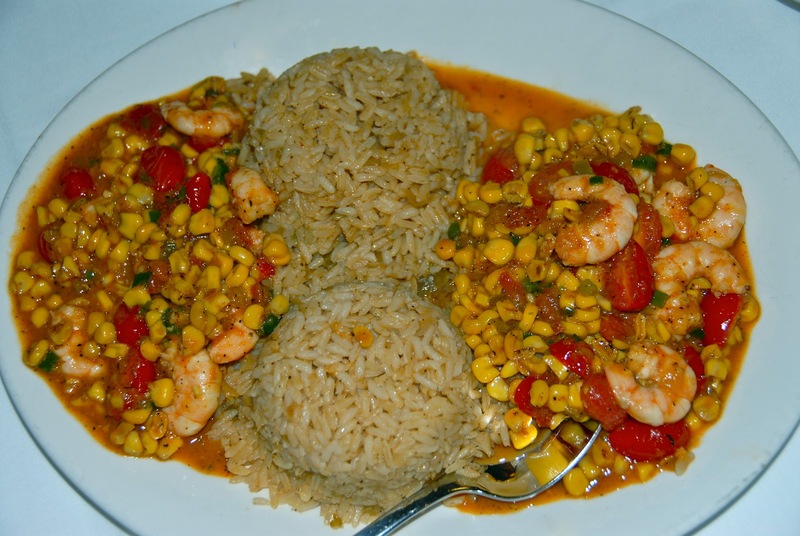 This is Louisiana comfort food, y'all! 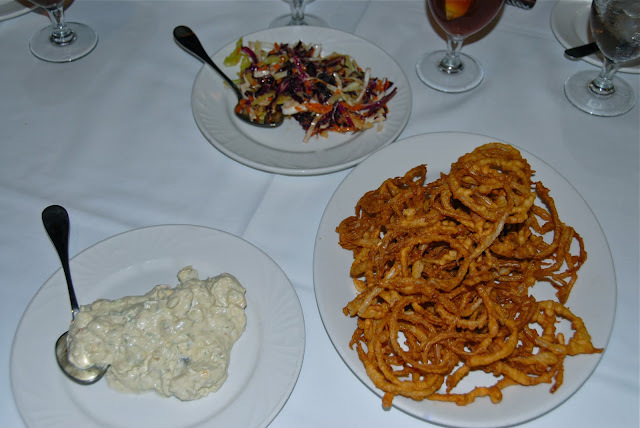 Our sides were onion rings, creamy mayo-based potato salad, and a vinaigrette-dressed cole slaw. The onion rings were perfectly fried: crispy and light, and not the least bit greasy. The potato salad was some of the creamiest I've ever eaten and so flavorful. The cole slaw was crunchy and full of tang. A trio of side dishes: crispy onion rings, creamy potato salad, and tangy cole slaw. The Weekend Gourmet crew was getting pretty full by then, but we agreed that we had justthismuch room to share one of their rich Chocolate Hill cakes. 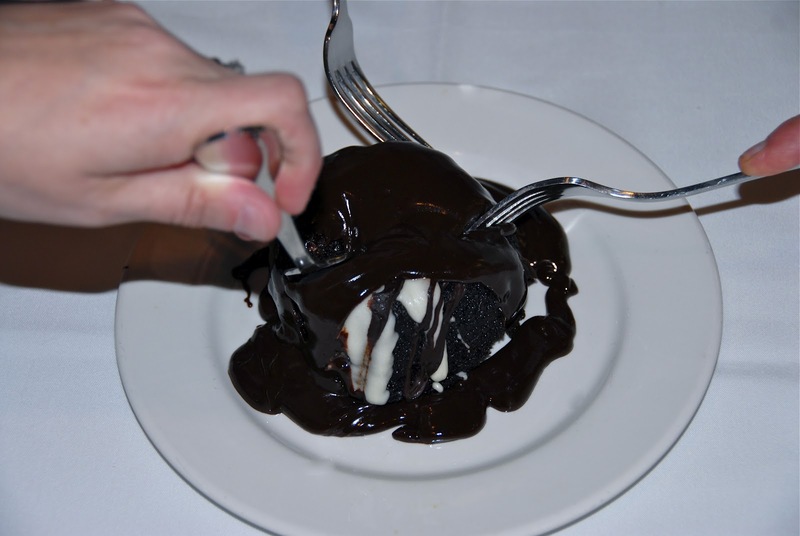 It was heavenly: homemade chocolate bundt cake filled with rich chocolate ganache and drizzled with white and dark chocolate. As you can see, our table engaged in "dueling forks" to get a bite of this amazing chocolate cake! Poor Michael was taking the picture and had to what was left after the rest of us staked our claims. After our meal, Ms. Brenda gave us a behind-the-scenes tour of the restaurant: the main kitchen, prep kitchen, and pastry kitchen. One fact that I found particularly interesting is that K-Paul's does not have a freezer on premises. That means the food they serve is always the freshest possible...and their menus change daily. 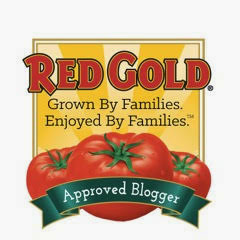 They also use locally sourced food whenever possible. Before we knew it, it was time to say goodbye to our hosts...but not before we exchanged hugs and snapped a few more pictures. 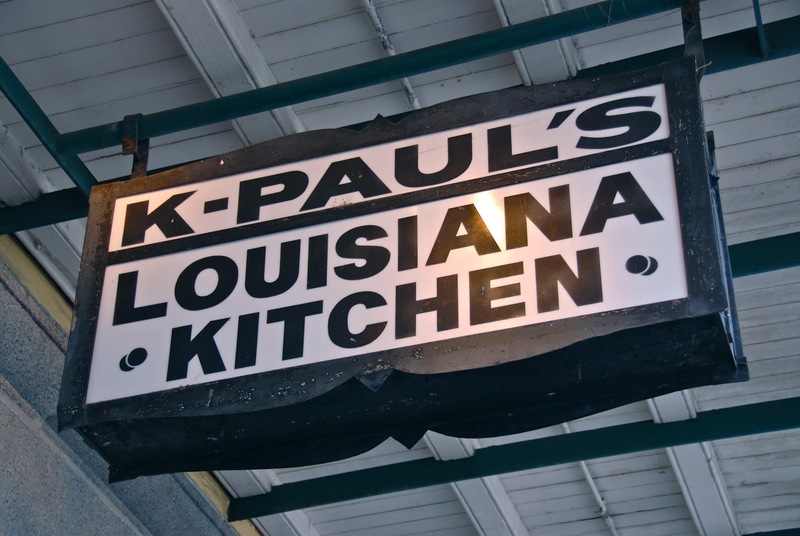 I can't say enough good things about our experience at K-Paul's Louisiana Kitchen! 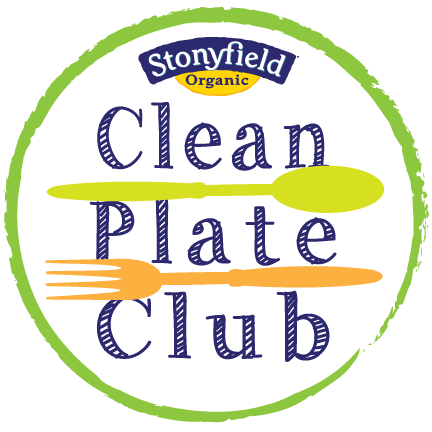 The food was fabulous...and they went above in beyond in making us feel welcome. 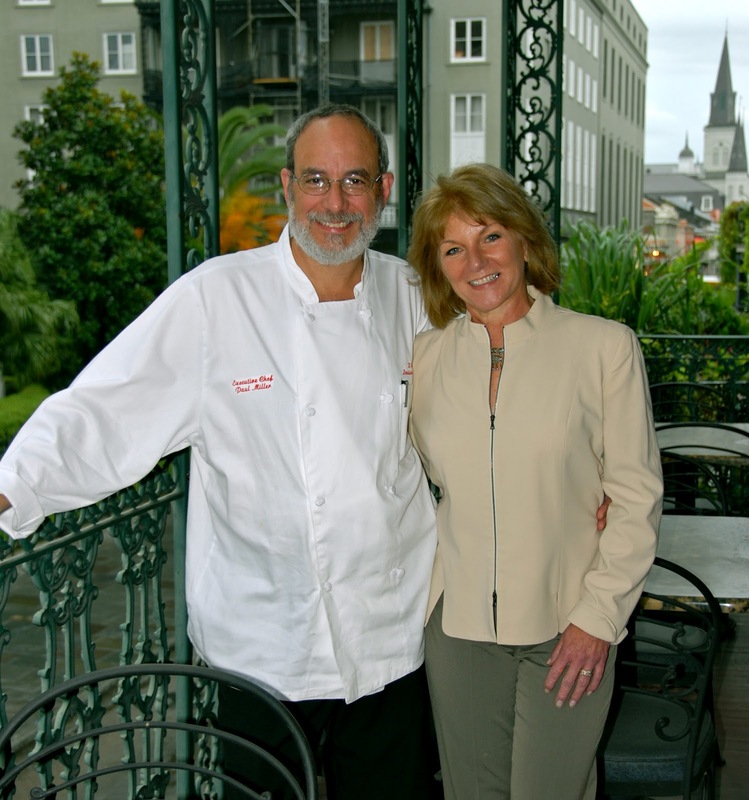 The next time you visit New Orleans, K-Paul's is a MUST for your food itinerary. Disclosure: K-Paul's provided us with a complimentary menu tasting to facilitate this post. The opinions expressed are completely mine, and all photographs -- except the picture of Chef Paul Prudhomme -- were taken by Michael K. Garcia.